App, Mobile Website or both? By Comelite IT Solutions Business, Mobile App business strategy Comments Off on App, Mobile Website or both? There is much controversy on whether you should start with an app, a website or both for your business. Many startups underestimate the power of apps and are satisfied with online presence through a responsive mobile website. Then what good is an app? Other modern-leaning businesses prefer apps to represent their brand, but what is the right method? What practice should be taken? Should we start with an app first or a website? Well, factors that will affect your decision for your business decisions in whether to go for a website or an app include your budget, target market and main goal, whether you want to deliver interactive content to be shown on search engines, or just a high performance app to resolve workflows in your company. So today, we’ll be showing you the ups and downs of both options, so you can choose the best for your business. 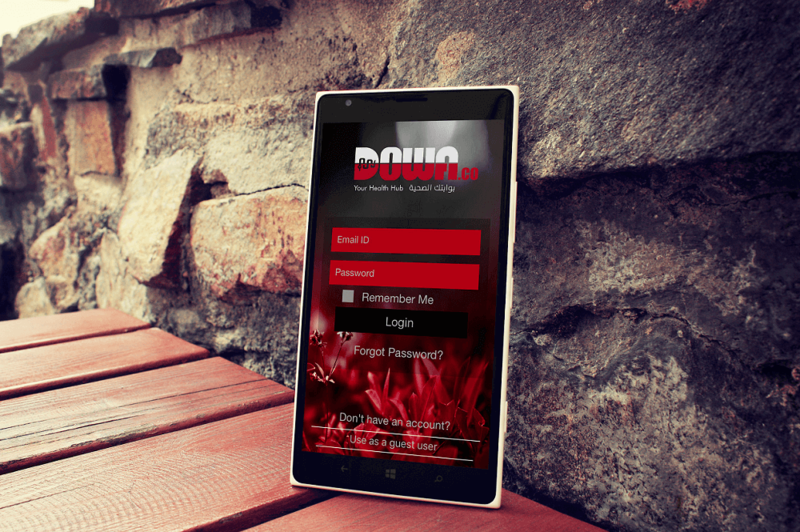 A responsive website is great and it will give your business a chance to be noticed in smartphones and tablets. Being responsive will allow your company website to keep and attract mobile users, allowing visitors to view all your content in the palm of their hands. The good thing is you have the same version for PC users, and the same content will be just shown differently according the device of the user. The point of a mobile website in a mobile is that you will be viewing it in your smartphone browser and you will be able to access mobile-specific features such as click-to-call or location-based mapping but your website won’t be able to track actions taken by the user and use the mobile’s device functions. Another advantage of a mobile website is that it is always available without the need to install anything, as all devices have a browser. Also, you won’t face compatibility issues or you won’t need to have different apps for different platforms. In terms of upgrades and changes to your website, it will be instantly seen whereas in an app, you will have to first download the new version. Maybe the most important advantage for business owners will be the time and cost. Where an app may take you twice or triple the price, a mobile responsive website will take less time and less budget. So where do apps come in? A mobile app is an application, an actual developed app where you can download from the corresponding device store and install on your mobile device (whether android or iOS or…) and it will be seen on your device, rather than rendered and shown in a browser. Each device platform has its own store and market to download apps like Apple’s App Store or Google Play or Blackberry App World. Apps on your device may connect to the internet, work offline, use your device functions and features and detect your activities. Now if you want to calculate the benefits you gain from an app, here are just a few. Mobile apps usually offer a better personal experience, providing personalization features such as setting the language, favorites, turning on notifications and recommendations. Apps can track and observe your engagement, and geography, and provide info according to what you do and where you are. Notifications: apps offer in-app and push notifications. These help bring awareness to the user and bring instant content as per the user’s desire. Mobile devices have so many features such as the GPS, Camera, Contact list, accelerometer and these will allow your app to interact with you, giving you an unforgettable experience. For example, a run tracker app can track the distance you run, your path, calculate your speed and much more. Where a mobile responsive website is dependent on the internet connection, apps can use offline caching to cache data and work offline to provide the info you need. Even apps that do calculations or games might not need an internet connection at all. Many users love the design and UI an app can provide and it will show off your business brand and make an impression on users, allowing them to remember you and come to you the time they need it. Many apps offer designing and customizations to fit the users taste, offering them the freedom of choice in design. Most importantly, statistics show that users spend 86% on apps, and only 14% on websites, which will have a great effect on your business tools, when you want to choose between the two. Of course, we can go on about the advantages and disadvantages of both apps and responsive websites. When it comes to your business, you have to make the right choice. Will it be an app? Or a responsive website? Now the real issue here is you don’t have to choose between them because each provide their own uniqueness and advantages. A real business should look into providing both as an experience for their customers and loyal users. Let your clients decide which to use. 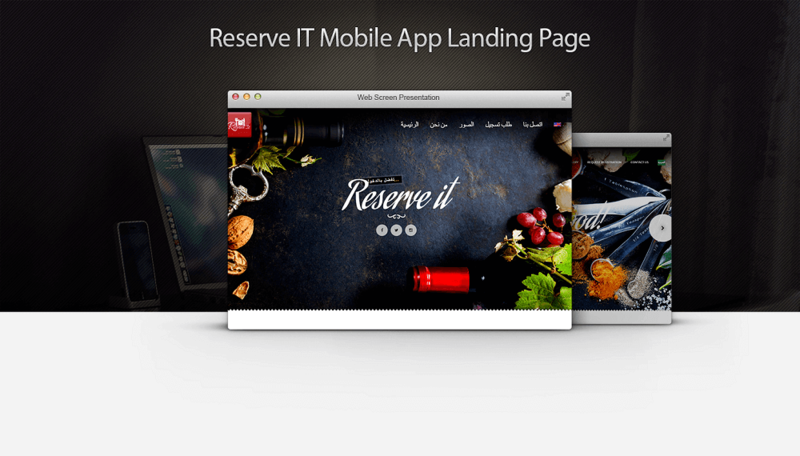 Give them the freedom of selection and provide a rich experience in both your website and app. While mobile apps can affect your user engagement and generate sales and loyalty, your website can provide on-hand info of your brand, and deliver search engine driven content. But the combination of both can boost your business strategy depending on how you plan. Feel free to consult for further information and get the right choice for your business.